Only in the modern era of superhero films could a $281.5 million worldwide theatrical gross on the opening weekend be considered anything less than impressive. But that’s the situation Warner Bros and DC’s Justice League find themselves in. And to make matters worse, the studio could potentially face a $50 to $100 million loss once the movie has played out of cinemas. The big budget superhero mashup came in well under expectations and Forbes predicts the film will end up with a total worldwide theatrical gross of $635 million ($235 million domestic + $400 million overseas). This number would give the film the dubious distinction of being the lowest-grossing film in the DC Extended Universe after Man of Steel. It has been a roller-coaster for the DC EU since Man of Steel kicked off the comic book franchise in 2013, with films battling high expectations, critical reviews and the impossible standard of competing against the Marvel Cinematic Universe. Batman v Superman: Dawn of Justice may have been a critical dud in early 2016, but it still opened to $166 million and went on to net $873.3 million worldwide by the end of its run. Justice League comes on the heels of the widely well-received Wonder Woman, the first DC EU film to score with both critics and audiences. 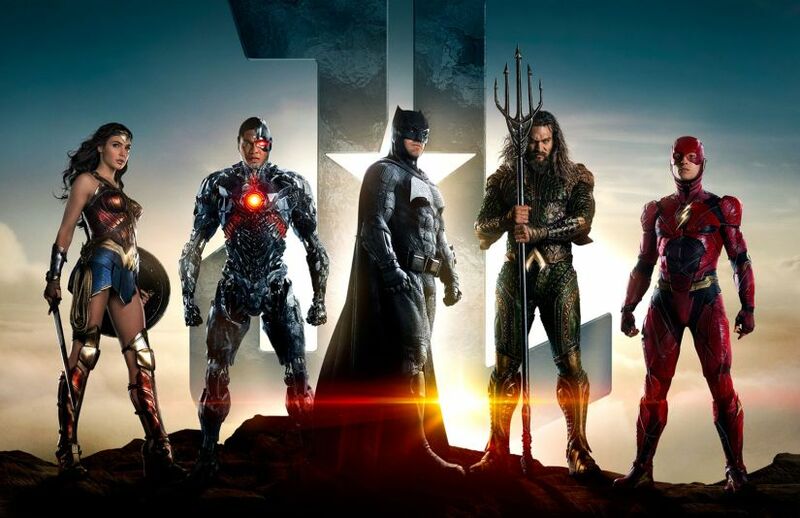 It reunites Ben Affleck’s Batman and Gal Gadot’s Wonder Woman to fight a new threat facing earth while introducing new characters like Ezra Miller’s The Flash, Jason Momoa’s Aquaman and Ray Fisher’s Cyborg. Yet, the film didn’t impress critics and now, it looks highly unlikely whether it can catch up to fellow critical duds like Batman vs Superman or Suicide Squad.